When Elves behavin' badly got in touch and asked if we would like the opportunity to work with them, of course, I said yes. Emily is now at that age where Christmas is so magical and she can't wait for Santa. Christmas is always a magical time for Children, but it's even more magical when they are this young, We have become brand ambassadors for Elves behaving badly. So what exactly does that mean? Well, it means we will be part taking in the elf fun. 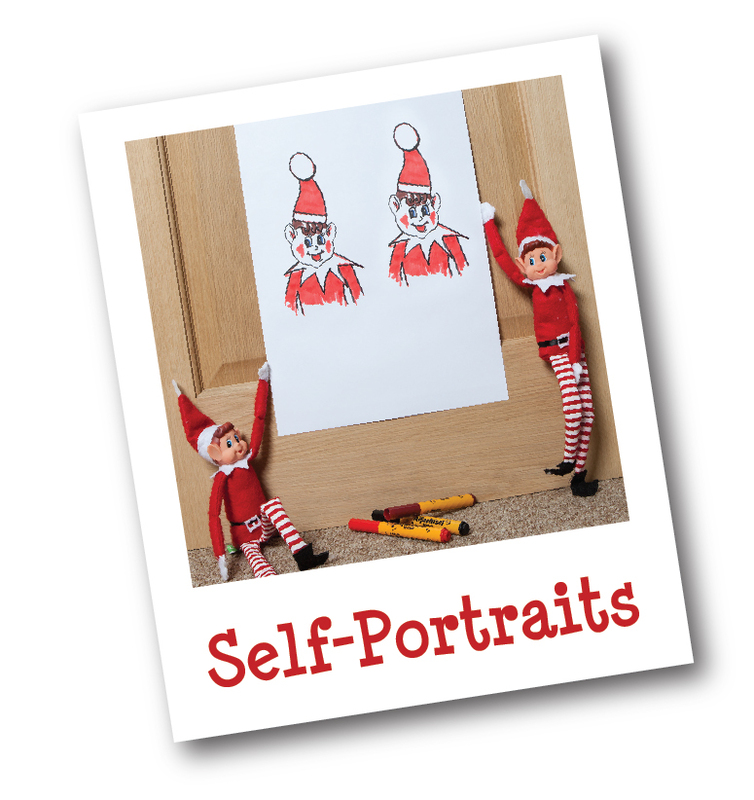 From December 1st to 25th, our elves will be creating havoc, playing with things that they shouldn't be, causing mischief and leaving things for Emily to find and do. 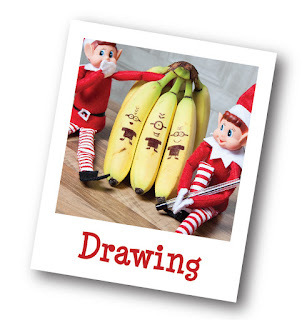 We can't wait to get in on the fun and see what our cheeky elves will be up to. If you want to keep up with us, and our elves, make sure you're following us on instagram @RaisingEmilyx - I will be posting what our elves get up to daily. 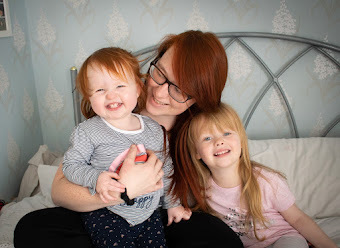 We are super excited to be joining in on the fun this year, and Emily cannot wait for Santa to come so I'm sure she is going to love meeting her elves! We have kindly been gifted a Elvie, and Elfie. We also have some fun accessories to go along with our elves, which I know The elves are going to enjoy using! If you want some inspiration check out the Elves behavin' badly instagram, its full of fab ideas of various different ways you can pose your elves! Let me know if you're taking part in the Elf fun this year!